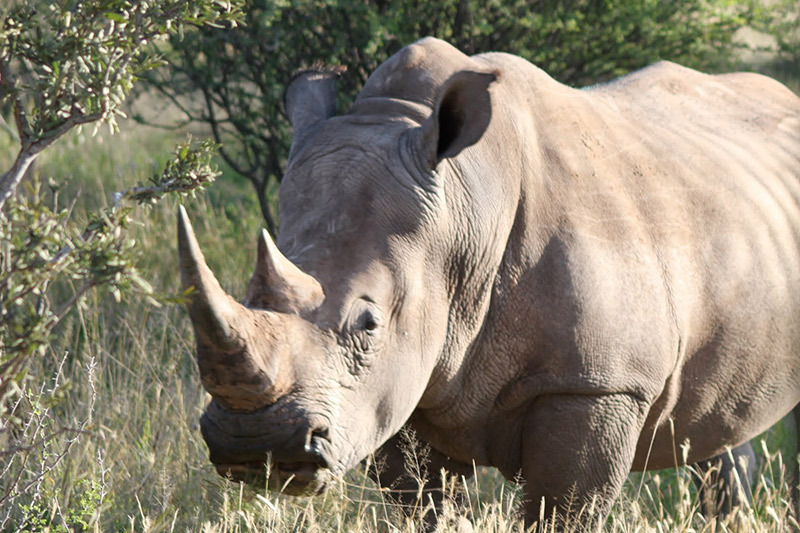 This tour takes you to a private Game Reserve 2½ hours drive outside Cape Town. The 2 to 3 hour safari is led by an experienced guide who will share exciting inside stories: facts about your surroundings, easily rousing your inner wild side. 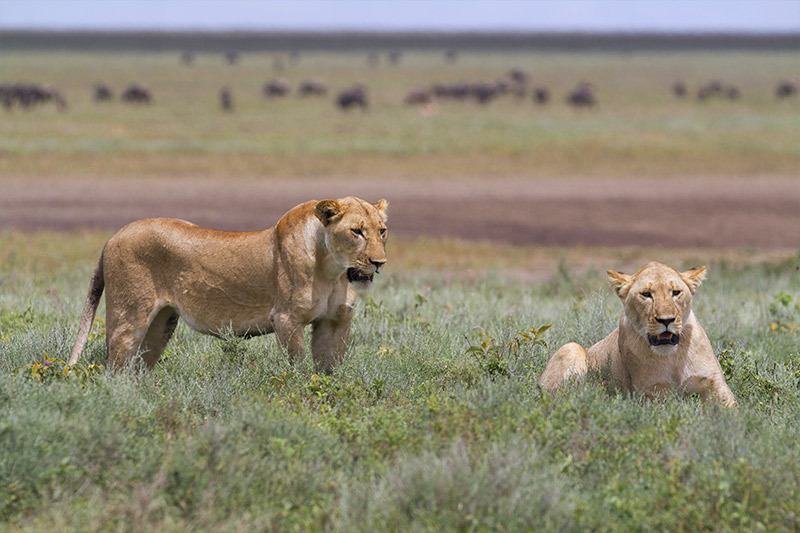 The safari offers you a unique opportunity to see lions, rhino, buffalo, elephants and leopards up close. 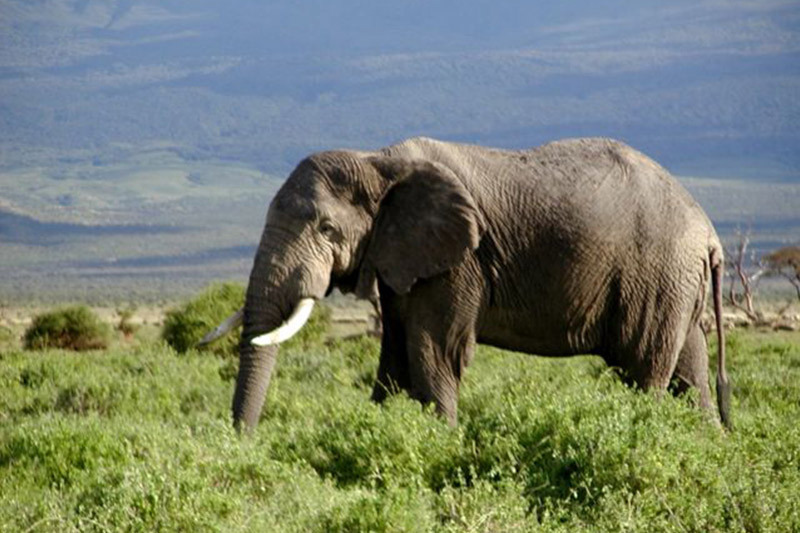 The day tour includes a buffet breakfast and lunch, and is conducted in an open 4 x 4 safari vehicle. 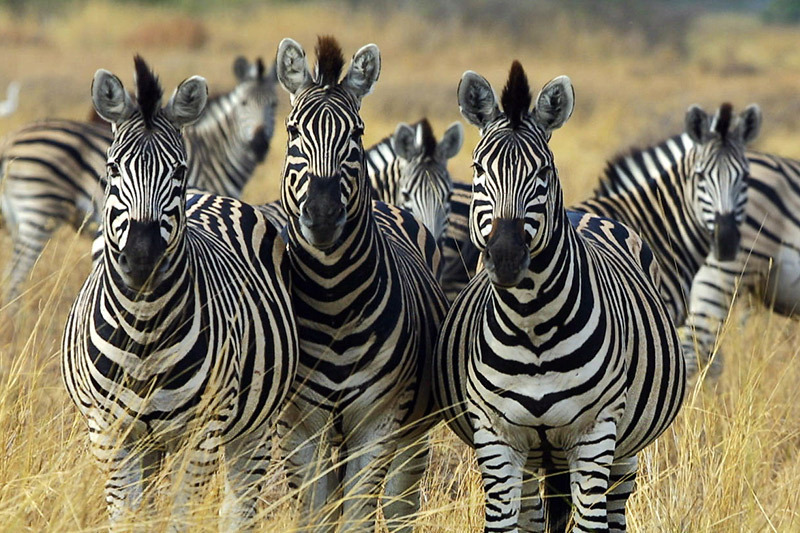 Large herds of other African wildlife such as zebra, black wildebeest, klipspringer, duiker, grey buck, and ostrich, as well as troops of baboon, reside on the reserve. 06h30: Pick up at your hotel, accommodation establishment or Cruise Liner in Cape Town and head north to the game farm. On the way two comfort stops will be made and arrival is 08h30/09h00. 14h30: Depart Aquila and return to Cape Town. 16h30/17h00: Drop off in Cape Town. per person for first 2 pax thereafter R3200.00 additional per person. Children – See Terms & Conditions. Included: Specialist guiding – 4 x 4 Safari – 2 to 3 hours in open vehicle, buffet breakfast and lunch, land guiding by accredited tourist driver-guide in luxury sedan or minibus, mineral water, entrance fees.